I use opera for years and recently it isn't opening some random pages. When i click in some links (it's look like random) it wont open, just fast "reload" (not actually reload, just the reload buttom looks like reloading but nothing changes actualy) and if i copy the link to a new tab the page still blank. Can you post links to some of the pages you are having problems with? I think I know what you are saying. It happens to me too and I was thinking of posting it here too. 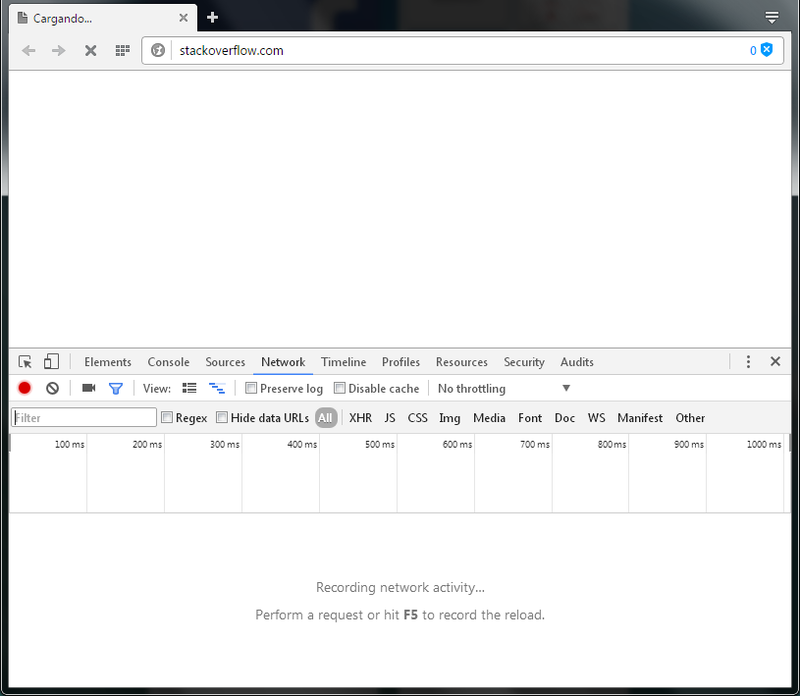 What it does is when I middle-click some link to open it in another tab, sometimes it never loads that page, so the tab stays "loading" but it actually hasn't received a single byte from that page. Pressing Stop or trying to reload in that tab doesn't work (that icon stays as an 'X' at all times), like the tab is hanged. The only option is to copy the address and paste it into a new tab and close the other one, as it won't take any other url either. This issue happens in any site. For example, go to any news site or a site like imgur, middle-click on different links and if you opened like 10 or 15 tabs, it's probably that one of them has this problem. In case you are wondering, "Cargando..." means "Loading...". Clicking on the X or on the address and pressing ENTER does nothing. I usually close tabs with Ctrl-W and it does work in these cases, but now that I moved this frozen tab to a new window for this screenshot, I noticed that clicking on the tab's X did nothing either! I had to press the window's close button! for a block of such data, start each new line with 4 whitespaces (just like that). This way it'll preserve your input as it is (sort of HTML's "code" or "pre").